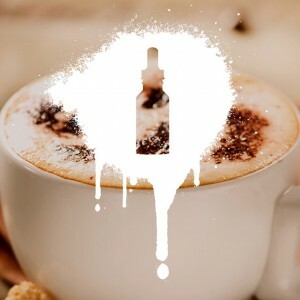 The full, rich flavour of this creamy cappuccino e-juice is a classic. Mix with vanilla, chocolate or caramel, for that perfect barista’s taste! 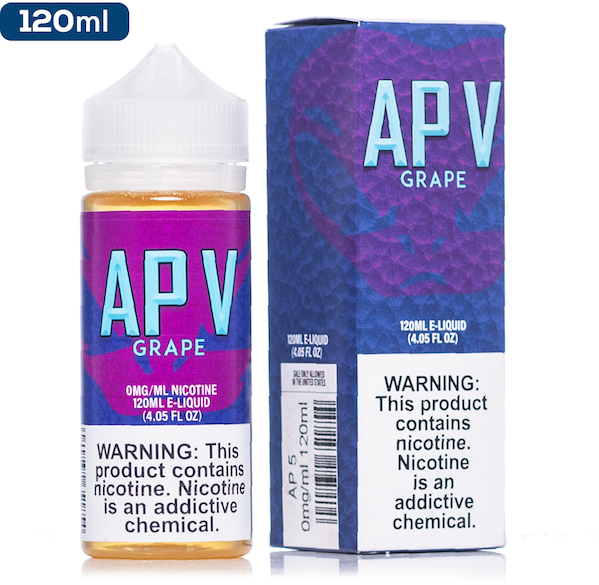 If you are looking for a stronger coffee hit but still want to keep that milky taste, we also suggest the pure ‘coffee’ e-juice for a perfect blend. Our premium own brand juice developed by our in house team in Virginia USA. 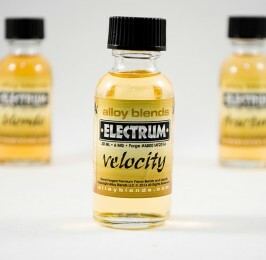 We have searched & sourced the best ingredients to bring you the best Vape in bold flavours. 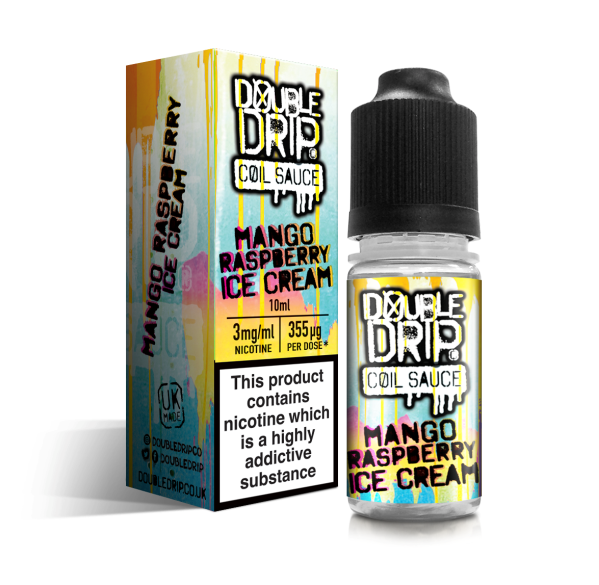 Our juices come with a built in dropper and in 30ml Bottles. 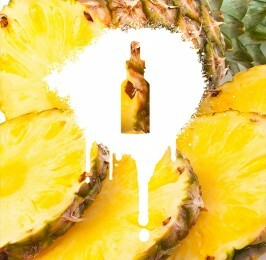 Our juices are a 50/50 VG/PG blend.